"I have found DADiSP to be a handy tool for interactive analysis..."
Yi-Ben Tsai of Pacific Gas & Electric Company has reconstructed the accelerogram for the company's 34-story office building during the Loma Prieta earthquake of October 17, 1989. The destructive forces of an earthquake have plagued man throughout history. Depending on the size of the earthquake, damage to structures and the resulting loss of life can be extensive, and fires can result from broken gas lines and downed power lines. In order to minimize the potential for future damage, researchers have been studying the effects of earthquakes on buildings. 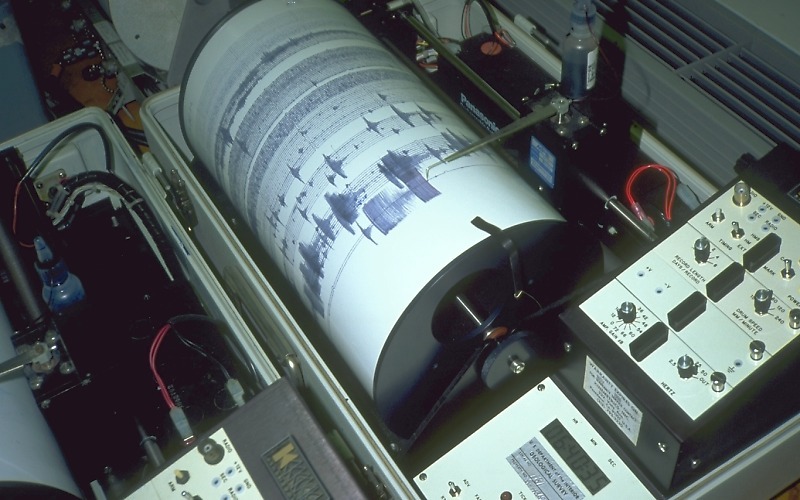 To aid in this work, an instrument called an accelerograph is used to record the strong motion of a building during an earthquake. The resulting data is stored as an accelerated time series, or accelerogram, which may be either analog or digital data. Many analog accelerograms are digitized at a later date to aid in signal processing and analysis. A variety of analyses are performed on these accelerograms, including baseline correction, integration to obtain velocity and displacement data, and Fast Fourier Transform (FFT) or response data calculations. The evaluation of a pair of accelerograms requires a more advanced analysis. This type of advanced data processing includes the calculation of cross section functions, to study the spatial coherency of earthquake ground motion, and the calculation of FFT spectral ratio functions, to measure the ground or structural response to earthquake shaking. Yi-Ben Tsai, an engineer in PG&E's Geosciences Department, was charged with the task of reconstructing a horizontal accelerogram for the top floor of a 34-story steel building as it behaved during the Loma Prieta earthquake, which hit San Francisco on October 17, 1989. The Loma Prieta earthquake was a strong one, registering a magnitude of 7.1 on the Richter scale, and the high-rise building in question holds special significance: Pacific Gas and Electric has offices there.